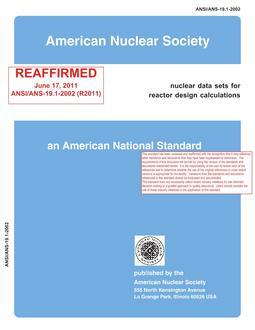 This standard provides a procedure for the evaluation of the best-estimate fast (E > 1.0 MeV) neutron fluence in the annular region between the core and the inside surface of the vessel, through the pressure vessel and the reactor cavity, between the top and bot-tom of the active fuel given the neutron source in the core. This evaluation employs both fast neutron flux computations and measurement data from in-vessel and cavity dosimetry, as appropriate. 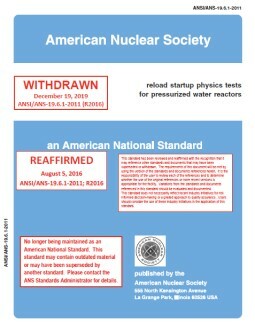 The standard applies to both U.S.-designed pressurized water reactors (PWRs) and boiling water reactors (BWRs).